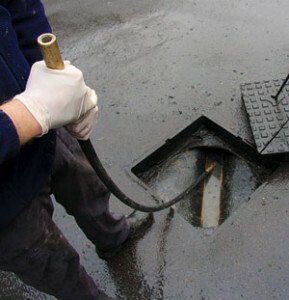 Home Cure have experienced Drainage engineers in and around the Finsbury Park area for your convenience should you need one at short notice. Our Drainage engineers can attend to any situation from a small drain blockage to a full cctv survey. Home Cure has provided Finsbury Park drain services for some time and continues to build its name and reputation in the area. Any engineer working for Home Cure in the area of Finsbury Park will be experienced to work on a wide range of drainage systems.